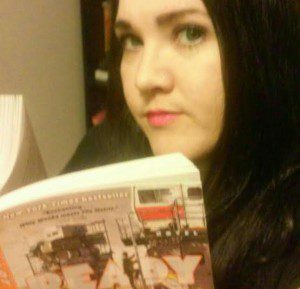 The Take Back Your Shelves Readathon ( or better known as TBYSreadathon ) is hosted and created by Jenna Miller from JMWanders. 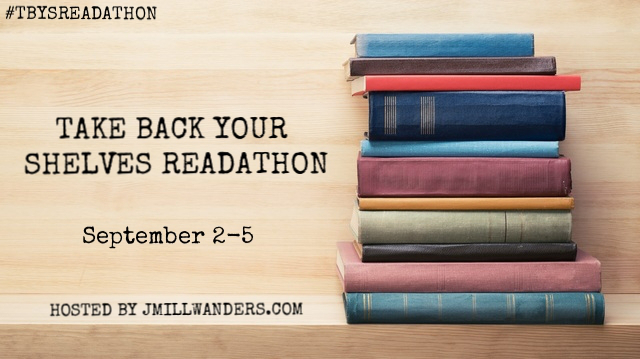 This readathon takes place from today, September 2nd to September 5th. Perfect for the Labor Day Holiday Weekend! Have a lot of books sitting on those shelves that you have been meaning to read? Well then this is the perfect time to get them read. 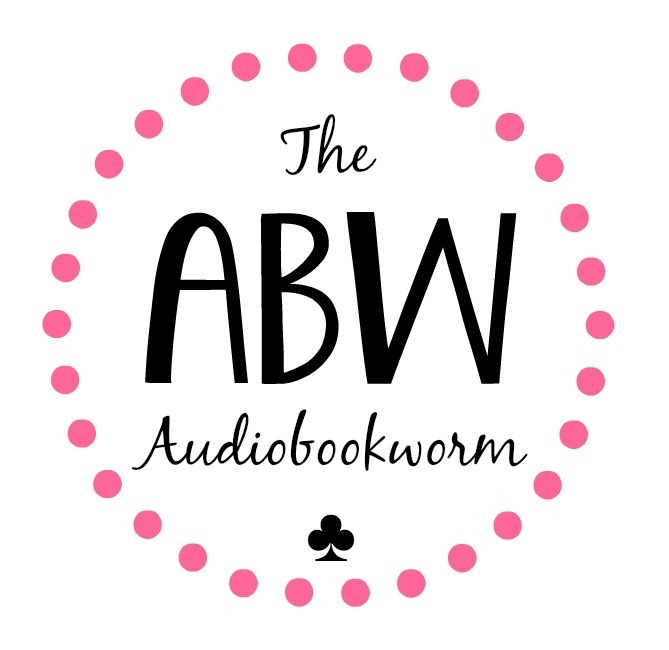 This is a very informal and laid back read-a-thon…so read whenever you have time. Not everyone has the Holiday weekend off. Read as little or as much as you want. Don’t forget to use the hashtag #TBYSReadathon on Twitter and other social media to connect with others. You can sign up for the read-a-thon by clicking on the picture above. You can follow Jenna on Twitter HERE. Since I am also participating in #RYBSAT right now I am going to use the same pile of books. 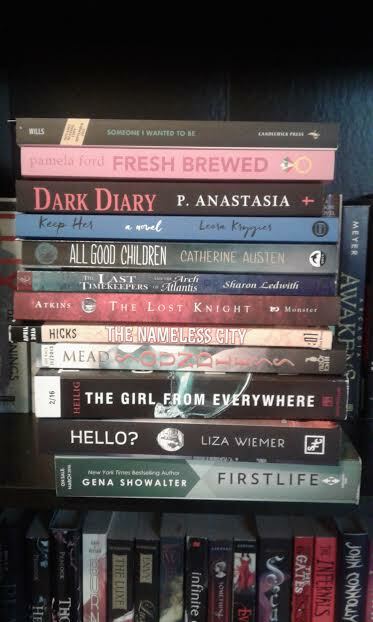 Since this read-a-thon is only four days I am going to say that I hope to finish the top four books on this pile…so I will be reading Someone I Wanted To Be by Aurelia Wills, Fresh Brewed by Pamela Ford, Dark Diary by P. Anastastia, and Keep Her by Leora Kryger. I am also going to throw in two e-books from my Kindle shelf (because that counts as a shelf in my eyes ) and read both the 3rd and 4th books in the Elementals series by Michelle Madow.